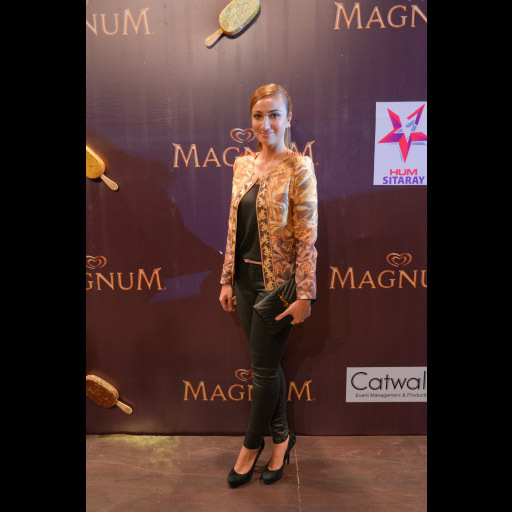 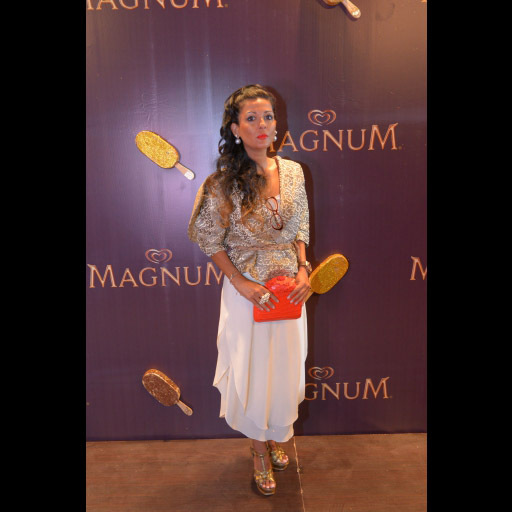 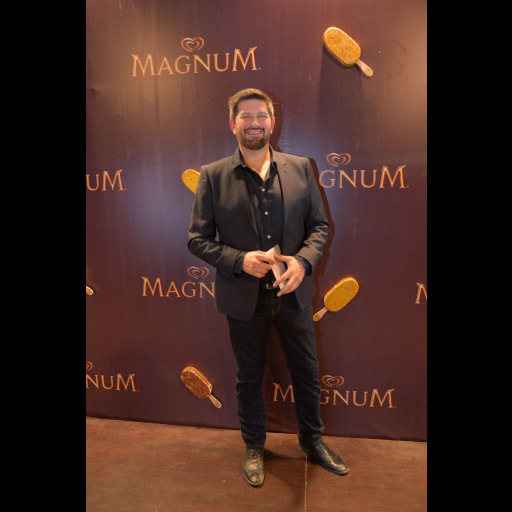 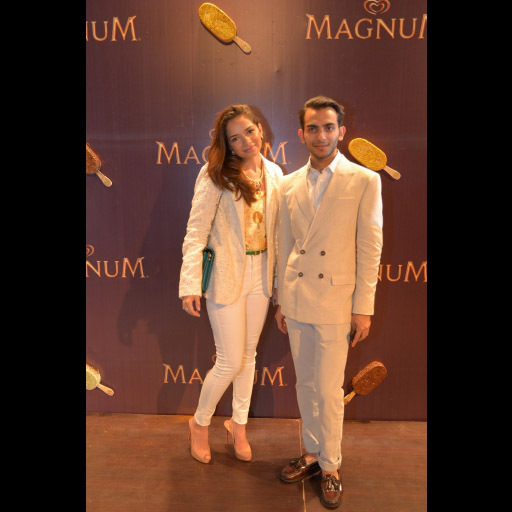 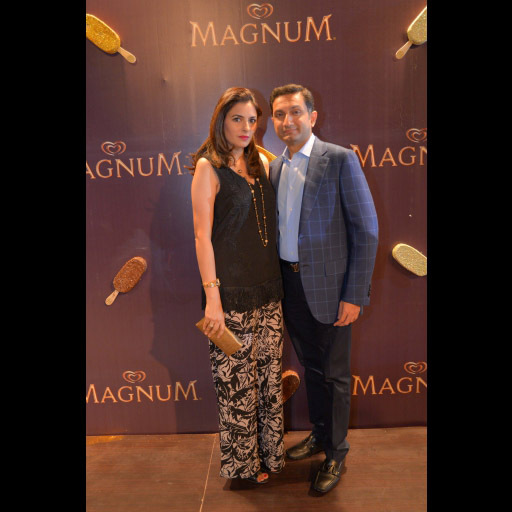 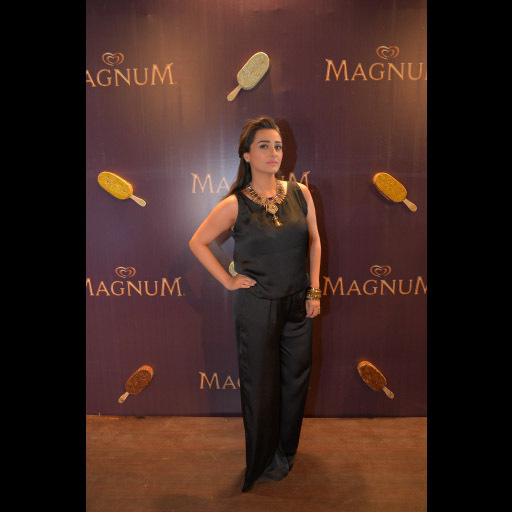 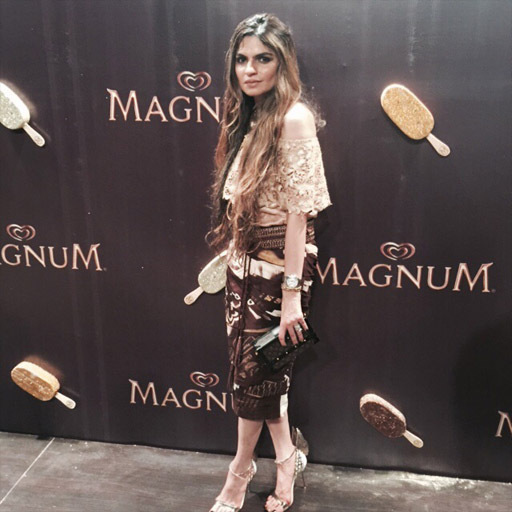 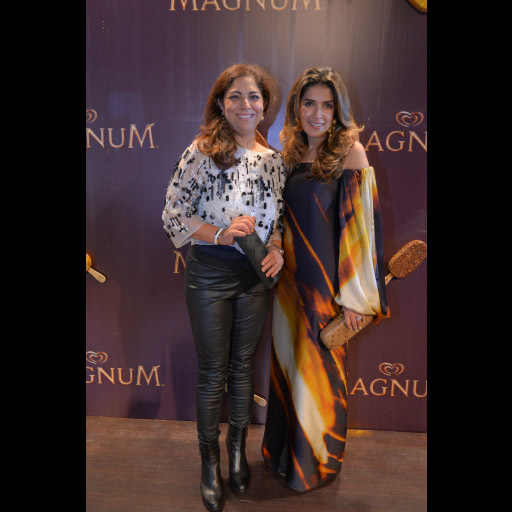 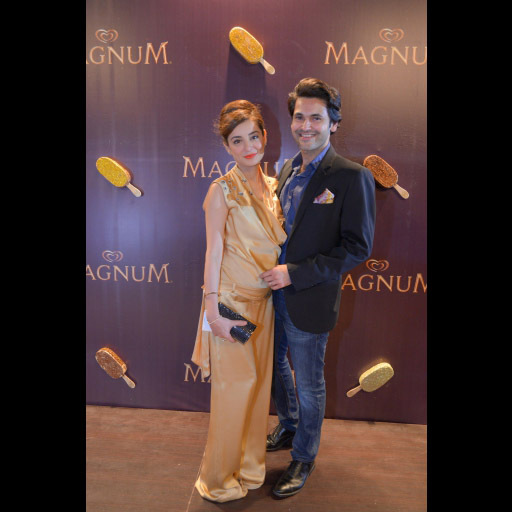 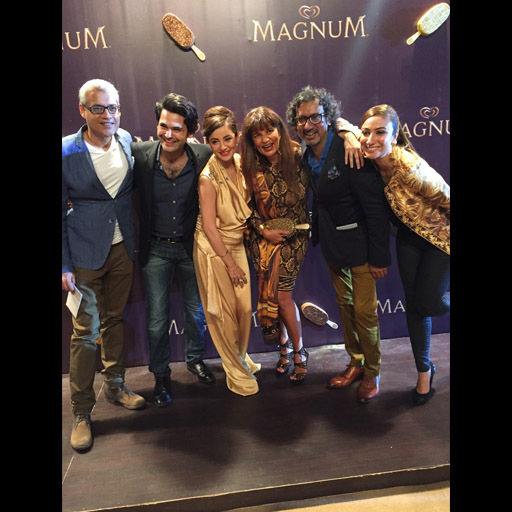 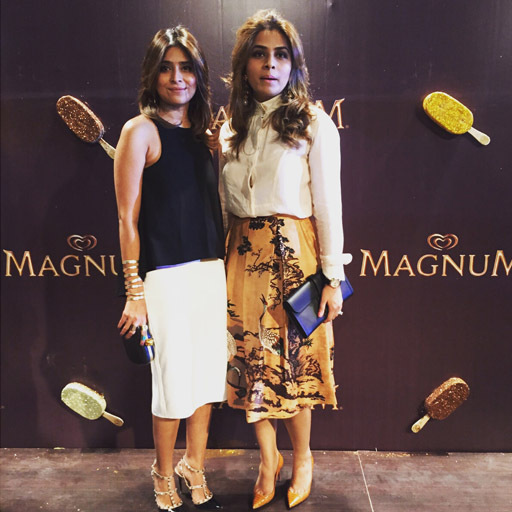 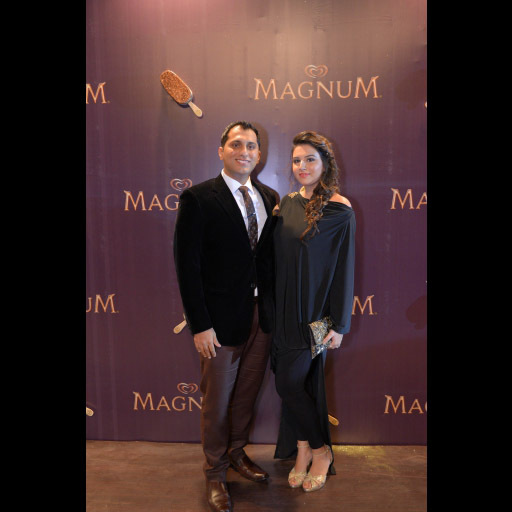 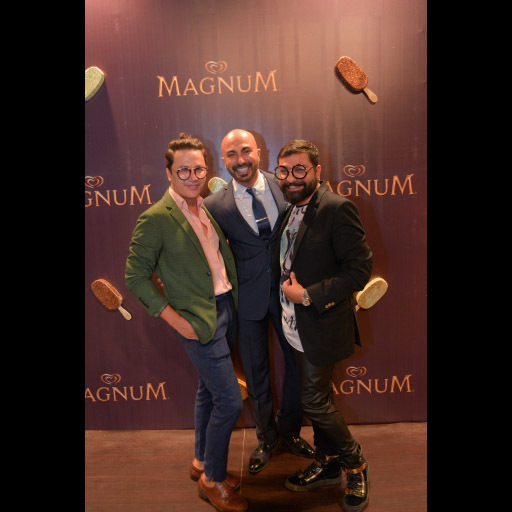 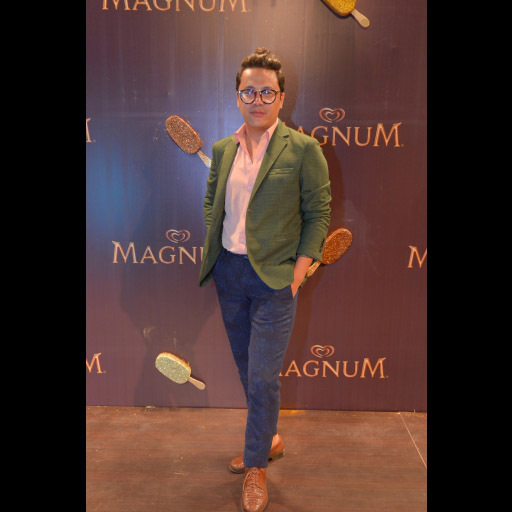 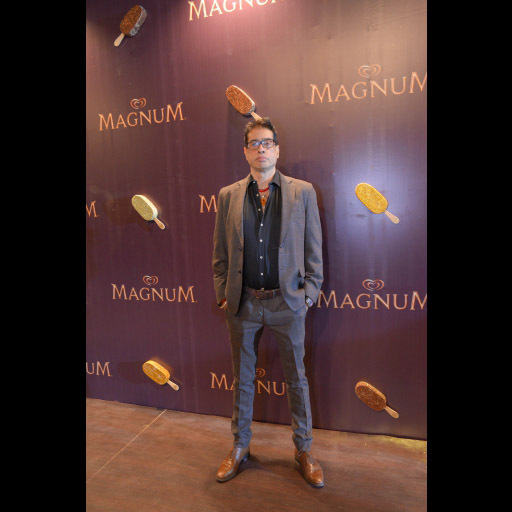 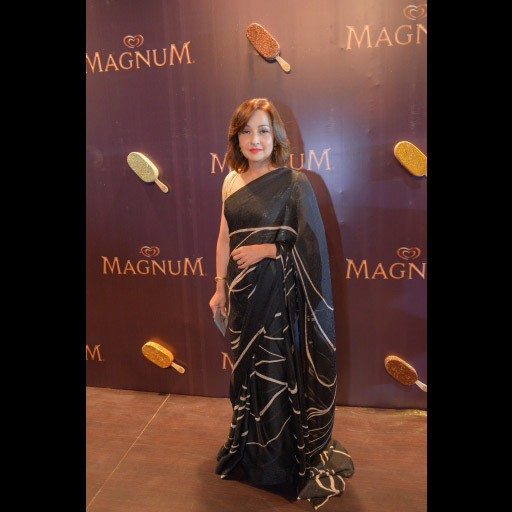 Magnum threw the bash of the season with a ritzy and fashionable chocolate themed party, showcasing exclusive collections inspired by the rich and luscious tones of crackling Belgian Chocolate. 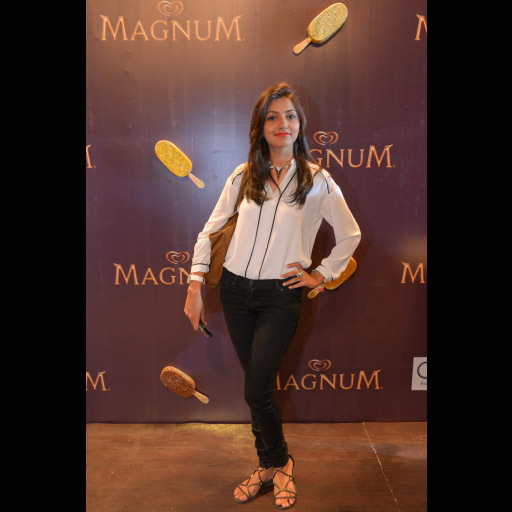 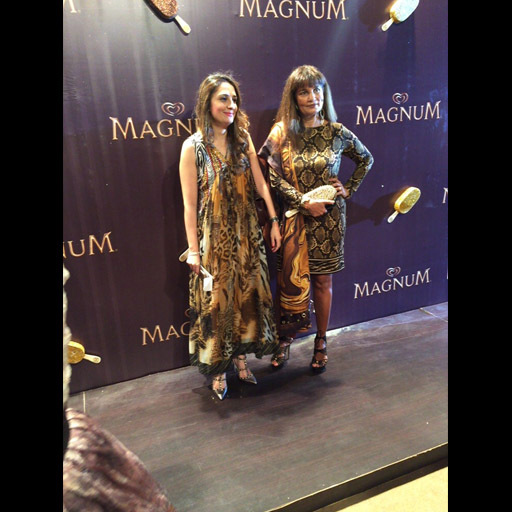 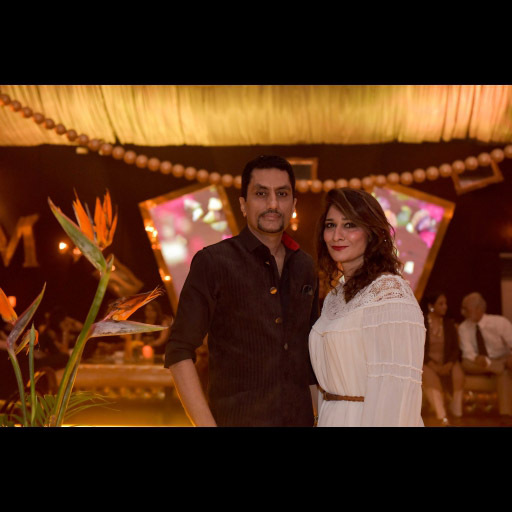 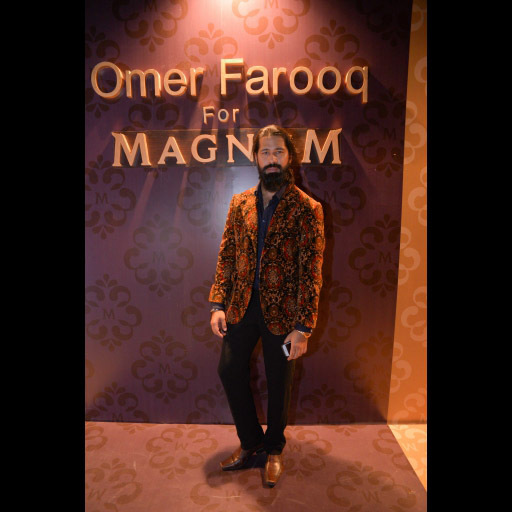 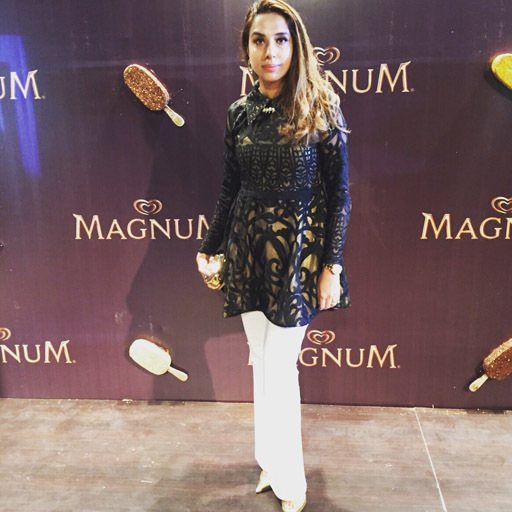 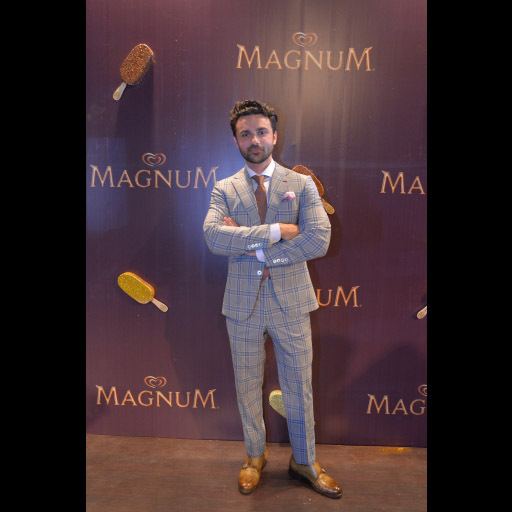 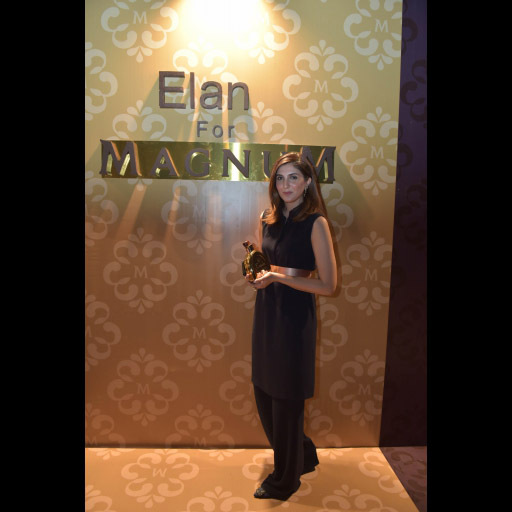 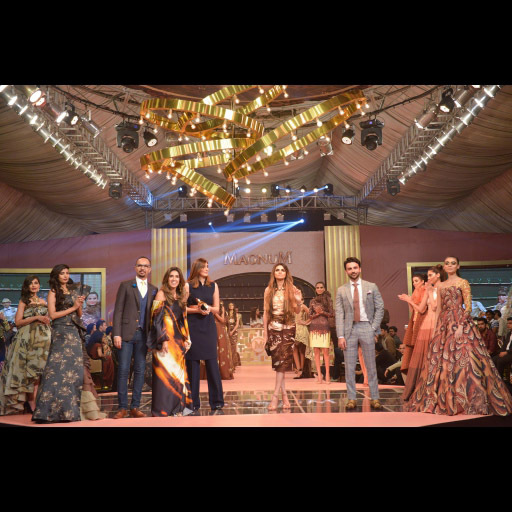 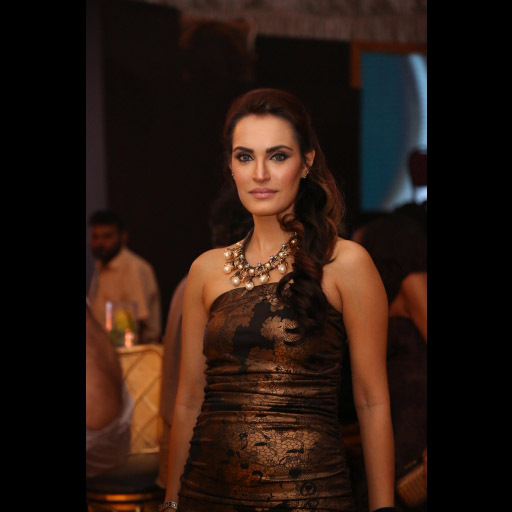 Celebrated fashion designers Shehla Chatoor, Khadijah Shah for Elan, Omer Farooq for Republic, Maheen Karim and Nomi Ansari showcased their party collections at a glitzy evening for the special Magnum guests. 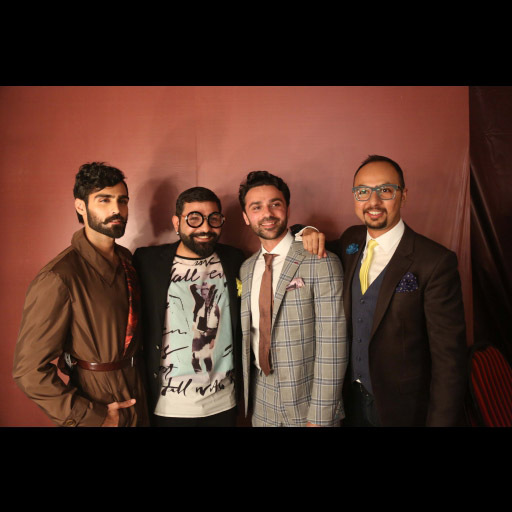 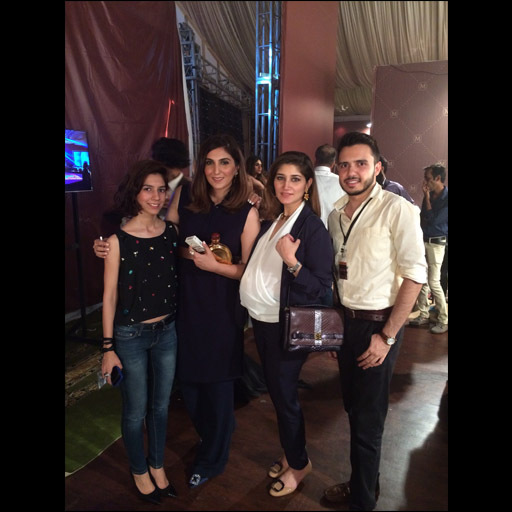 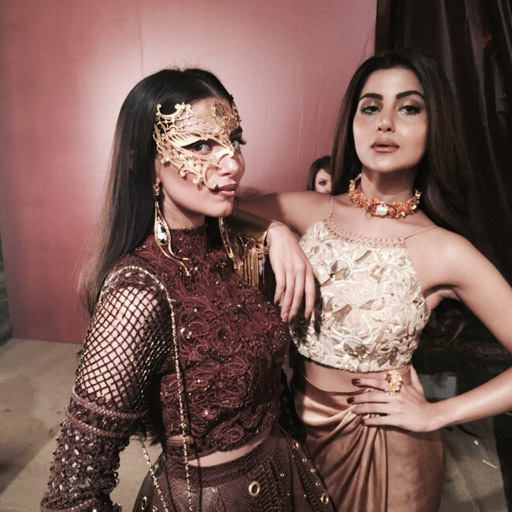 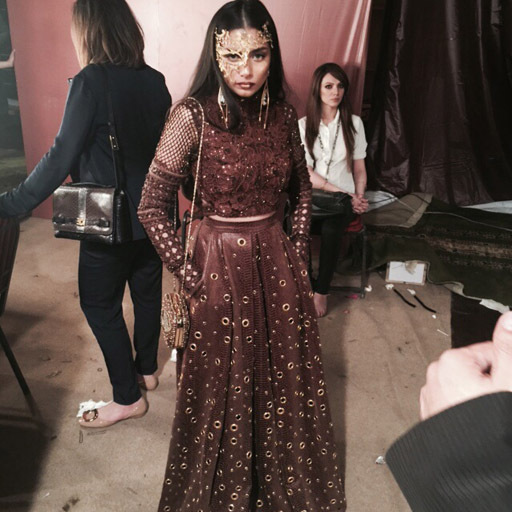 Apart from the designer collections, two exquisite installations by Couture mavericks, Ali Xeeshan and Fahad Hussayn, intrigued pleasure seekers who crowded around to marvel at the unique and custom built installations. 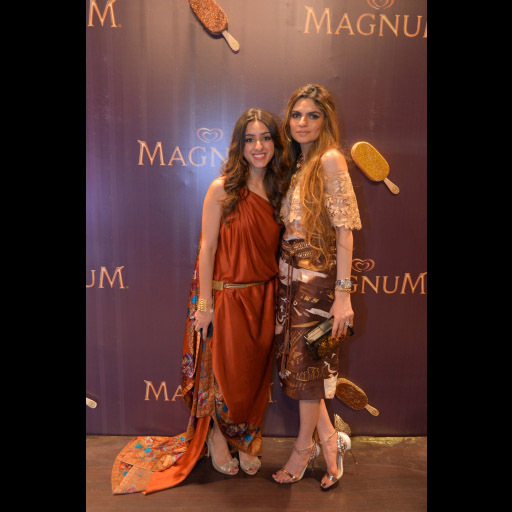 Chocolate lovers including A-list celebs, designers and socialites interacted and indulged in all things chocolate as the party continued into the night. 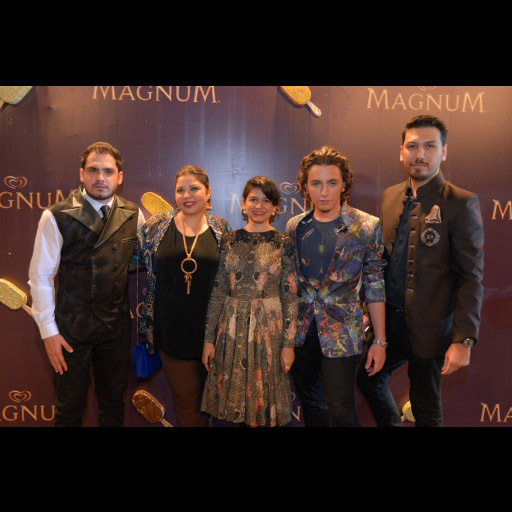 With Nabila's exquisite styling, RAKA and Catwalk's impeccable decor and event design with Catwalk's show production, Magnum laid out an evening that dripped with indulgence and style. 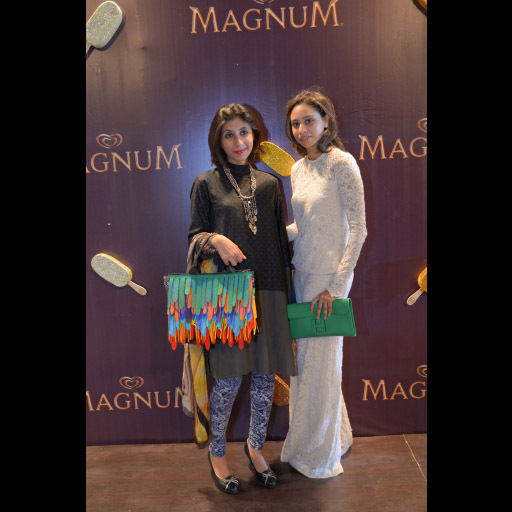 Eid Best Dressed Days 1 & 2!